Sydney is a very beautiful city and the lower North Shore is one of the prettiest areas. Despite the gentile nature of this fairly exclusive urban realm, it too, suffers from its share of pests. Creepy crawlies are, folks, just about everywhere, especially in Australia. If you listen to the Greenies, they say that bug life is a sign of a healthy ecology, but many of us do not want to live too ‘up close and personal’ with those hairy legged creatures. From Mosman to Neutral Bay, Cremorne up to Cammeray, Kirribilli to North Sydney and all the other suburban nooks and crannies around the harbour, this geographic location shines. Amid that shiny, slightly exclusive lifestyle, the locals do not want to share their habitat with cockroaches, ants and spiders. The majority of lower North Shorees that I know prefer their insects to be either dead or safely in the backyard, not in their million dollar homes and apartments. At Best Pests Control we use a gel, developed in Germany by Bauer, that is harmless to humans and pets, but kills creepy crawlies fast. Not only that but it mutates their ability to procreate, turning them all into sterile bugs. Over the last few decades, since Agent Orange and the Vietnam War, pest control has come a long way in the West. New technologies are allowing us to kill things faster and in huge quantities, without risking the health of your family. The insides of our homes have never been freer from pests of all persuasions; including mice and rats. Greater use of pesticides, and sealants in our domestic buildings, are making these smelly, disgusting creatures mere memories from folklore. Stories about plagues of mice are just things to occasionally frighten the children with these days. The lower North Shore is alive with people and real estate agents, but there are less bugs to worry about, Best Pests Control is committed to keeping things that way and continues to employ the very latest technologies to keep you and your family safe from these carriers of disease. Sydney is a beautiful city and the harbour is a picturesque place to live. Nobody wants unsightly cockroach infestations to spoil their slice of paradise. 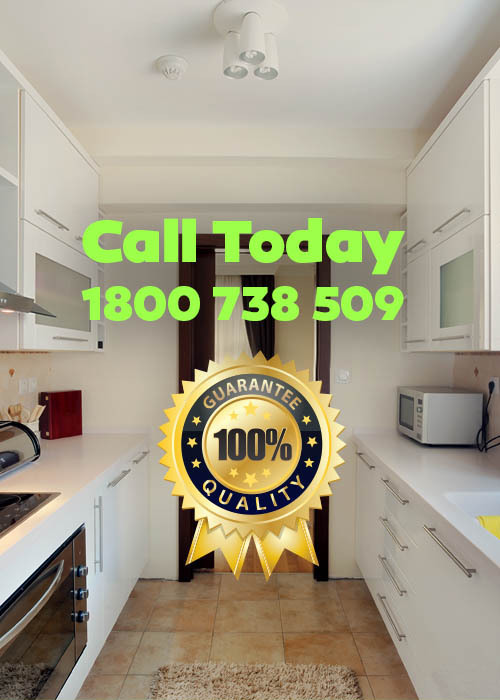 If you have a pest problem, call us for fast relief and peace of mind. One of our highly trained operatives is only a phone call away.